SKU: N/A. Category: Business Stationary. 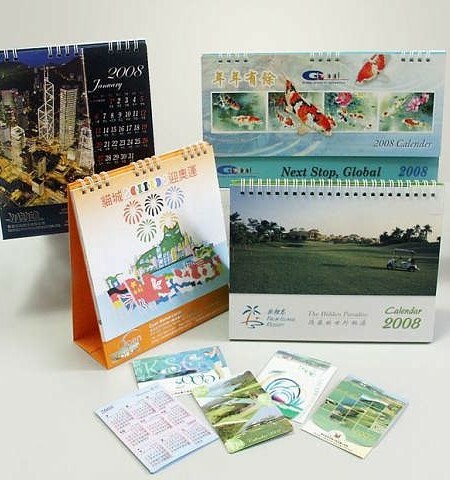 Tags: 1 page calendar printing, 12 pages calendar printing, 6 pages calender printing, calendars printing, calendars printing services, calendars printing york, digital calendars printing, full colour calendar printing UK, full colour calendars printing offset, online calendars printing london, table tent calendar printing. Calendars have always been played a great role in the social, cultural, occupational and religious lives of people. 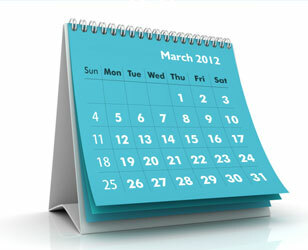 People these days are now creating calendars to suit their requirements and can also be created at an affordable rate. It is also possible these days to have personal snapshots,logo texts, quotes, and lots more. Even they can also serve as yearly gifts,interesting fundraisers, and promotional purpose for business owners. In this competitive market, several business owners spend many hours in discovering the best way of marketing their businesses but most of the time they forget to draw the advantages of having calendars for their business. They don’t realize how this little piece of paper can do if they are being handled in an appropriate manner. 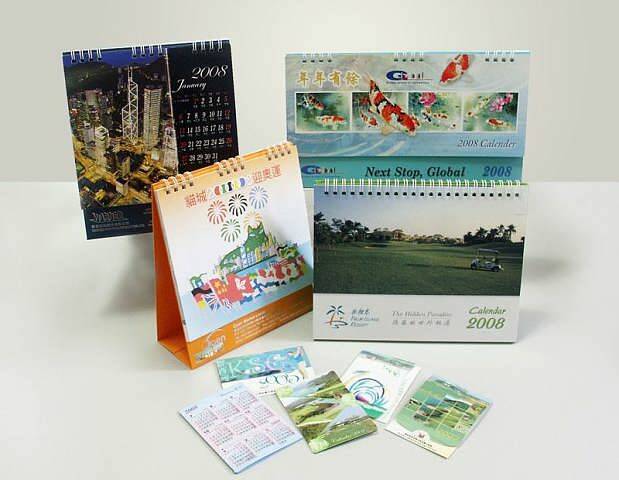 One of the biggest reasons why several business owners should go for printed calendars because they are can be made within limited budget but its benefits can be attained for a longer time period. Most of the time people used to spend thousands of dollars for marketing their products or services but forget about these strategies that would provide them huge benefit in a limited amount. The only thing requires is to go for a reliable and genuine service provider who could simplify the whole task and brings the fruitful result. One of the leading online printing service providers, Bee Printing brings exclusive services towards the quality calendars printing services. We are the only stop where you can fulfill all your printing needs at reliable rates. Every moment we try to bring some innovative and attractive designs which you were still searching for!! 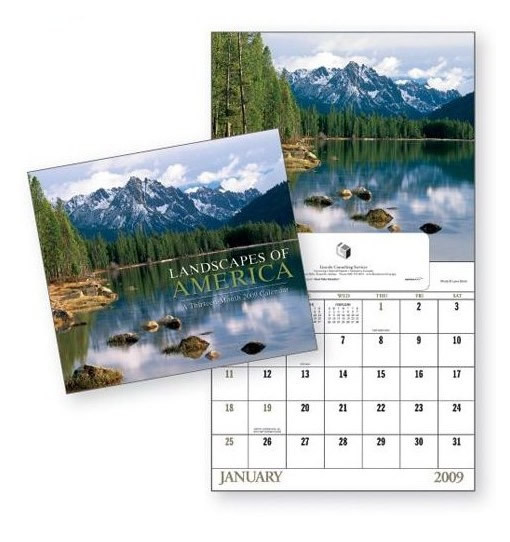 According to our client’s requirements, we are offering calendars of different sizes like of 1 page, 6 page and of 12 page calendars of various sizes like A4, Legal Size. 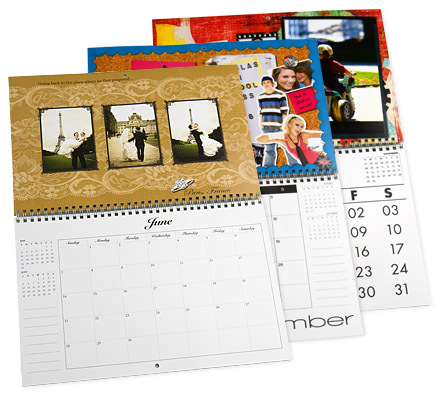 Also we provide personalised photo calendars in bulk, low cost professional calendars and lots more. 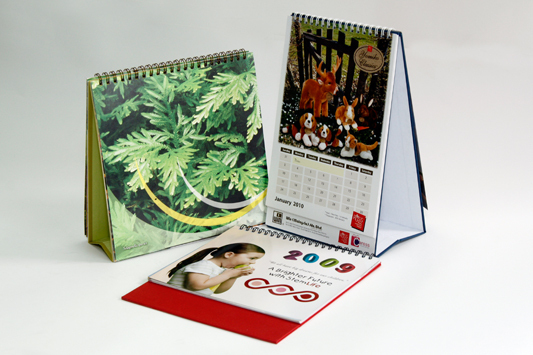 One of the best things which we provide is that we can deliver you a huge quality of calendars with a classy finish. 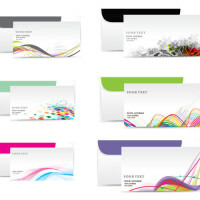 Even the material which we are use are of gloss text or gloss cover. To have more information related to our Calendars printing or other printing services; please feel free to call us on our helpline no: 020-3769-0864 send us email at: sales@beeprinting.co.uk. We provide best quality printing and free shipping all across UK, Europe and Ireland.